A reception with Rabbi Yanklowitz for Schoke JFS Patrons will be held before the lecture at 5:30 PM. Contact Schoke JFS to find out how to become a Patron. 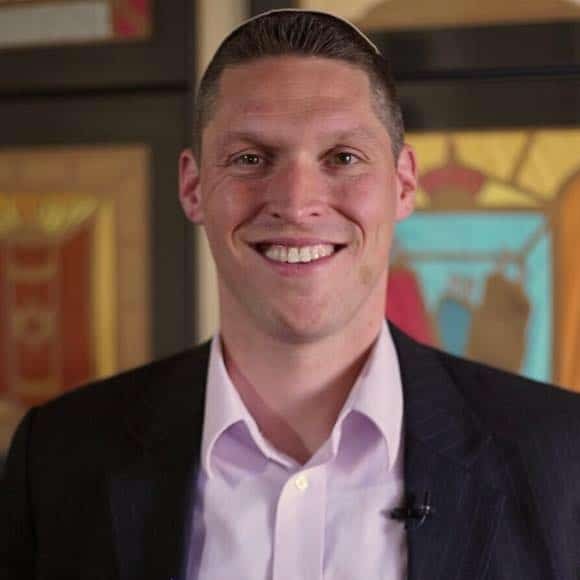 Click here to read an interview with Rabbi Dr. Shmuly Yanklowitz in the latest Schoke JFS Reporter. Rabbi Dr. Shmuly Yanklowitz is the President & Dean of Valley Beit Midrash, Founder & President of Uri L’Tzedek, Founder & CEO of The Shamayim V’Aretz Institute, and Founder & President of YATOM: The Jewish Foster & Adoption Network. 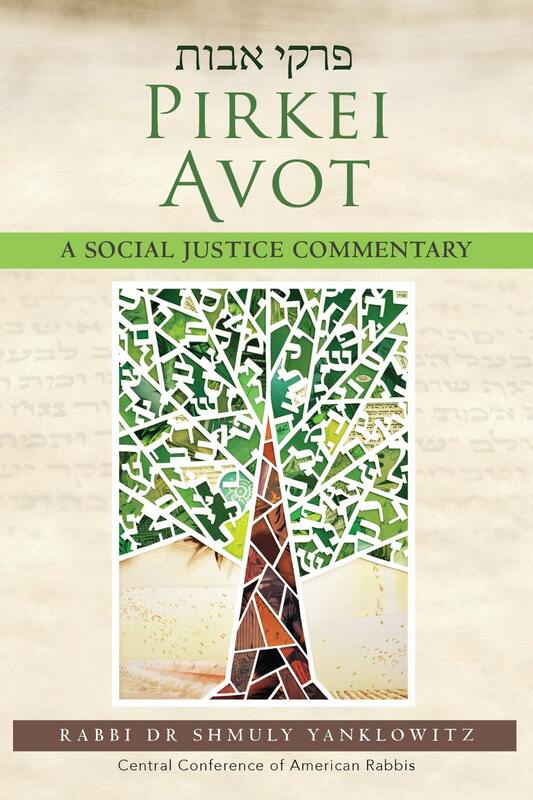 Rabbi Yanklowitz’s writings have appeared in outlets as diverse as the New York Times, the Wall Street Journal, the Washington Post, the Guardian, and the Atlantic among many other secular and religious publications. 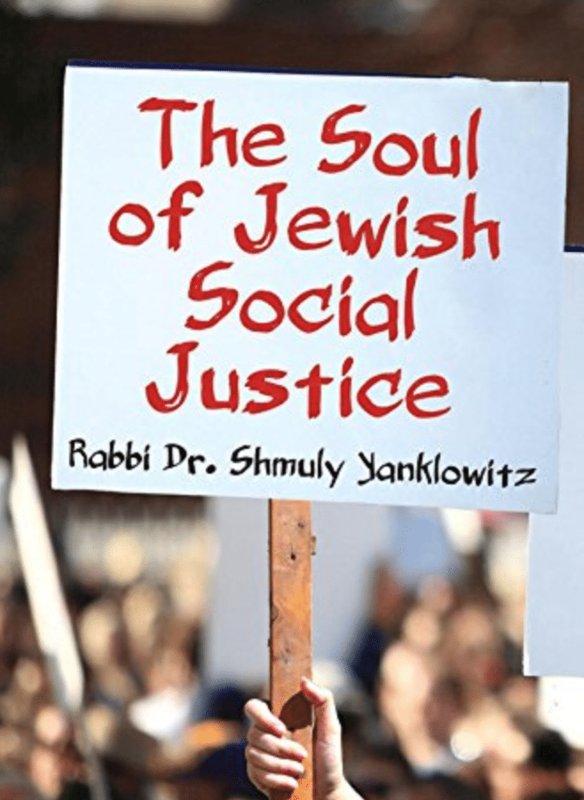 Rabbi Yanklowitz is a sought-after educator, social justice activist, and motivational speaker as well as the author of thirteen books on Jewish spirituality, social justice, and ethics.